Facebook is the one such social media platform which is being used almost by all of us, as it facilitates us to quickly interact with the other people at the local and the global scale. It was introduced more than a decade back by the Mark Zuckerberg. If you have any doubt on the site and want to Deactivate Facebook, you can do so in a few easy steps. Having said that the majority of the people are using Facebook in the current scenario by signing up their account and then logging into their account. There may be situations when a person might need to deactivate the Facebook account. This is because sometimes blocking someone doesn’t really does the job. Unblocking is too easy, and people have tools to bypass it. 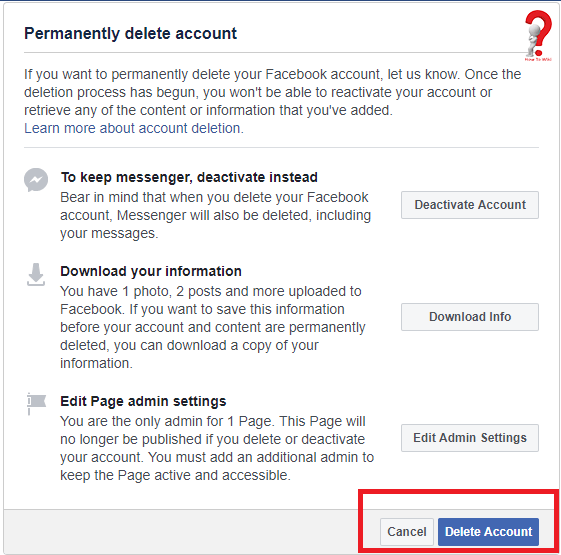 Here in this article, we are going to discuss the same topic that as to how you can deactivate your Facebook account easily. So, if you want to temporarily deactivate your Facebook account for whatever reasons then you are at the correct section. Here below the step by step guide by which you can deactivate your account. There you will see the general setting option just click on that. Then click on the account management settings. Then you will get the “Deactivate” account option. Click on that option and you will be asked for the reasons for deactivation. Provide and submit the reason and you are done. Facebook allows certain days of grace to the users to rethink over their decision of deleting the account. It is advisable that you download the copy of your Facebook data before deleting the account. Deactivating the facebook account is just the temporarily way of keeping the account unused and it can be done by any user. For example, if you are a student and having the exams in the coming period then you can deactivate your account for the time being, and later you can again make a login to your account and use the account as ever before. When you deactivate the Facebook account you tend to stop getting all the notifications from the Facebook, however, it is up to the choice of the users. Your Facebook friends will be able to see your name in their friend list but won’t be able to click on your profile. Further none of your friend would be able to send you the message or anything else. In other words, you would be completely unavailable on Facebook for the time you keep your account deactivated. Well, there are two things first is the temporary deactivation of the account, which can be recovered back easily by the users. 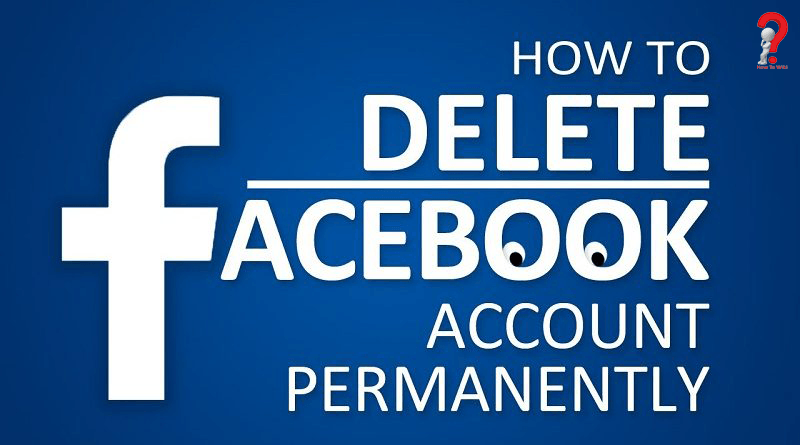 The other thing is to deactivate the account permanently which is also known as deleting the facebook account permanents. Here is how you can do it by following the below-mentioned steps. Open your Google web browser and visit/ navigate to the Facebook account or page delete. Go to the Delete your account and information option. Once the link gets opened then you will see the option as delete my account at the bottom of the page. Click on that and your account will be deleted unless you login back to the account with the grace period which is 30 days. You can again log in to your Facebook account whenever you want to use the login details as the account is just temporarily deactivated.